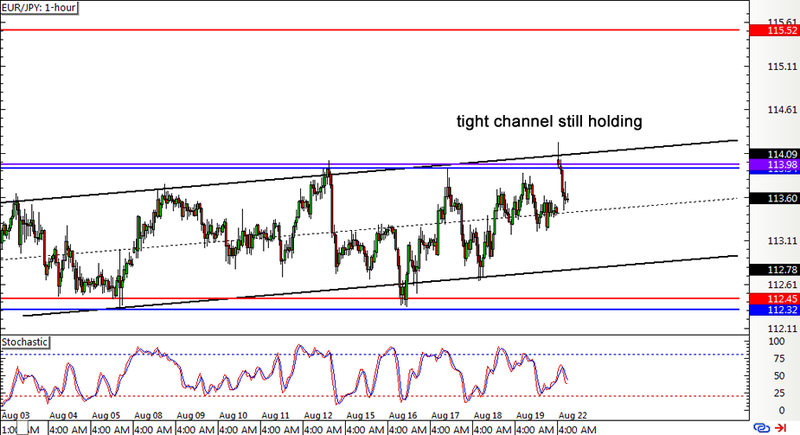 EUR/JPY is still in a slow grind, moving inside a tight ascending channel pattern on its 1-hour time frame. Price gapped up over the weekend on BOJ Governor Kuroda’s remarks but the channel resistance still seems to be holding since it lines up with the PWH. A break above that area could take the pair to the top WATR resistance next while a return in selling pressure could take it down to the channel bottom around the 113.00 handle. GBP/JPY seems to have broken past that short-term descending trend line I was watching last week, signaling that a reversal from the selloff could be in order. 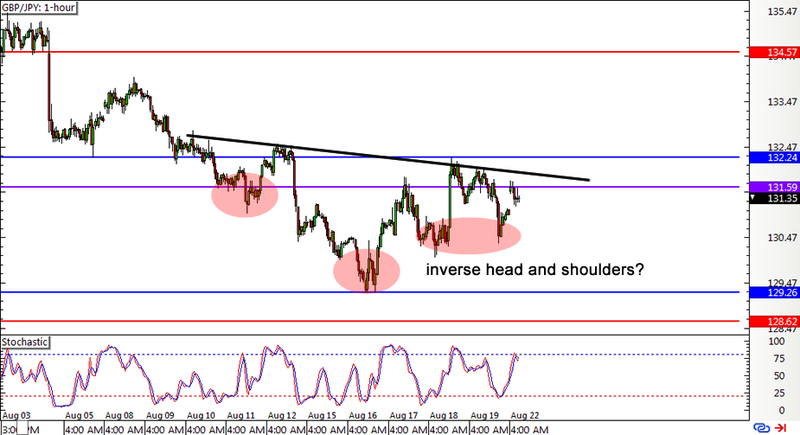 I’m seeing a sketchy inverse head and shoulders pattern at the moment, adding confirmation that an uptrend could take place as soon as price breaks past the neckline near the PWH. Word through the forex grapevine is that the Brexit process could start as early as April next year and this might keep the pound’s gains in check. 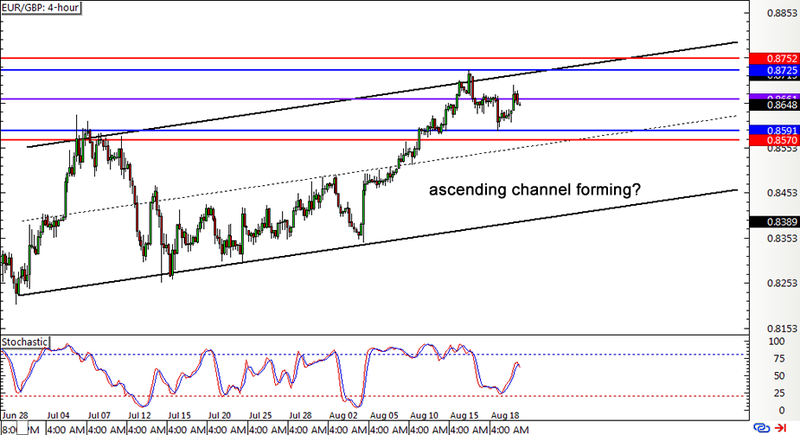 EUR/GBP took a break from its seemingly non-stop climb last week but is still inside a longer-term ascending channel. If this resistance area holds, the pair could retreat to the channel support around .8400-.8350 or at least until the mid-channel area of interest near the PWL and bottom WATR. There are a few medium-tier reports from the euro zone this week that might add more volatility to the mix.